A flaunt figure is always the dream for every ladies. Like other, I used to search for slimming and beauty related info on Internet and I do try numerous which has seen a like trustable source! Due to the unbalance diet, all the fats get around on my arms, waist and tight! The desire to slim down had leaded me to visit Mayfair Bodyline. Mayfair’s professional consultant had provided me a complete set of nutrition plan to follow; the taste of the meal is not that bad also. 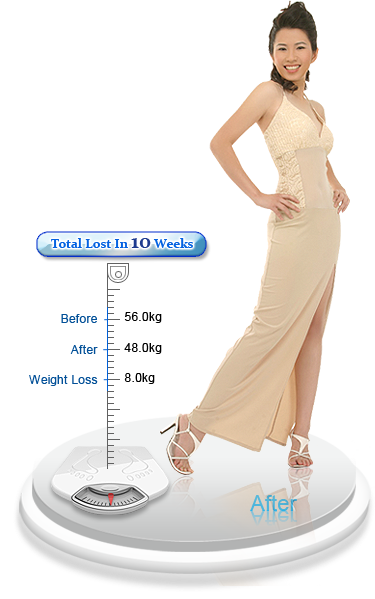 Together with the intensive slimming programme, my body had a great transformation in just 1 month time!